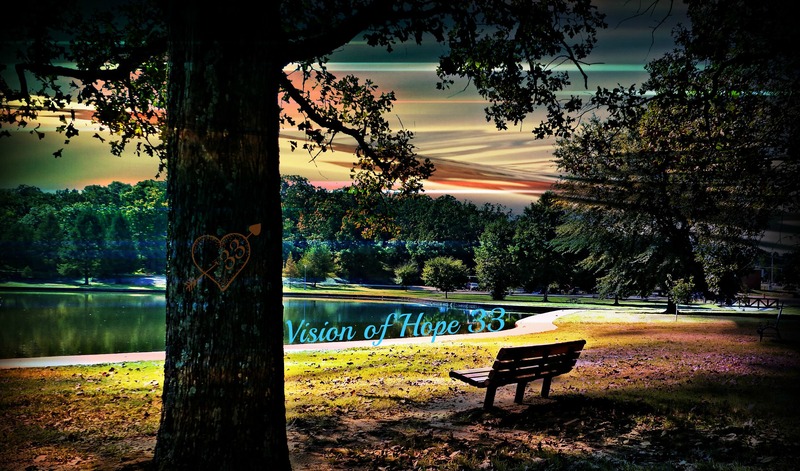 Welcome to “The Vision of Poets” blog. I’ve been writing and reading poetry for many years and have found it to be quite enlightening. I hope everyone that visits this page will participate by commenting on whatever they would like to comment on. Feel free to leave a poem to share with others or for others to comment on. Thanks for visiting and sharing your comments with us. The following is a poem I wrote recently when trying to force my brain to provide words that could only come from another source. Excerpt from the second volume of “Rhymes of Life” to be published this fall. for my own personal use. Dig it! A lot! Sapient…. “having or showing great wisdom or sound judgment”. So, to analyze the poetry a little, sapient pretender would be someone pretending to have great wisdom or sound judgement. Aren’t words beautiful when they can express depth and understanding in poetry? I’m very pleased that you felt my words so deeply that you wanted to use them for your own personal use. I’m proud that you did so, thank you. So, glad you decided to visit this site and to comment. I encourage visitors to comment and some of those who are following this site have done a wonderful job of expressing themselves. I hope they know I appreciate them very much. Don’t be a stranger… visit often. Have a beautiful day! I’m convinced there’s a Muse, when I read some of my own poetry and that of others, I often wonder: who wrote this? How have I missed this? Another gem hidden among the pages and screens of “blog-dom”. Your artistry shines in the images this paints. And your heart shines through the words. “Poetry seldom comes from thought” – so true. I think poetry serves as a portal for the heart. Music does as well – at least for me. I’m so much more expressive on the piano than I could ever be with words.. Anyhoo – I’m truly sorry I’ve missed this one until now – but blast I’m glad you posted it!